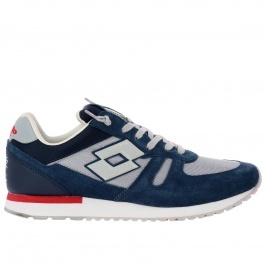 Lotto Leggenda shoes are perfect for those who love an on-trend urban and contemporary style. 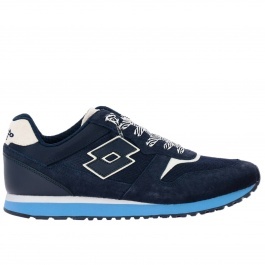 The materials employed such as genuine leather, suede, and valuable fabrics, together with a high-quality sole, ensure all the necessary comfort. 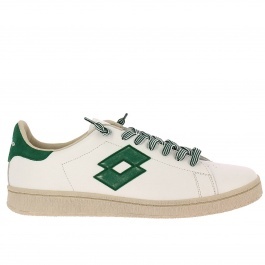 Moreover, the iconic logo of the brand is clearly visible on one side of the Lotto Leggenda footwear. 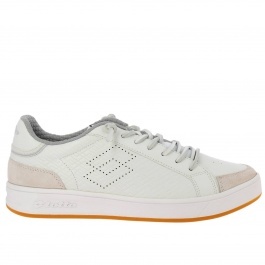 Discover our selection of shoes by Lotto Leggenda shop online at Giglio.com and enjoy free shipping.